Vitamins, nutrients, and amazing flavor? 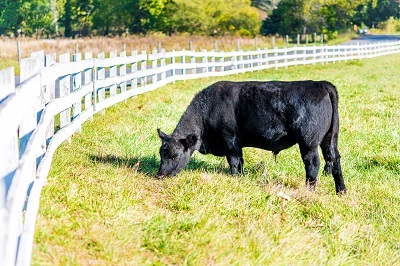 These are just a few reasons to try grass-fed beef. 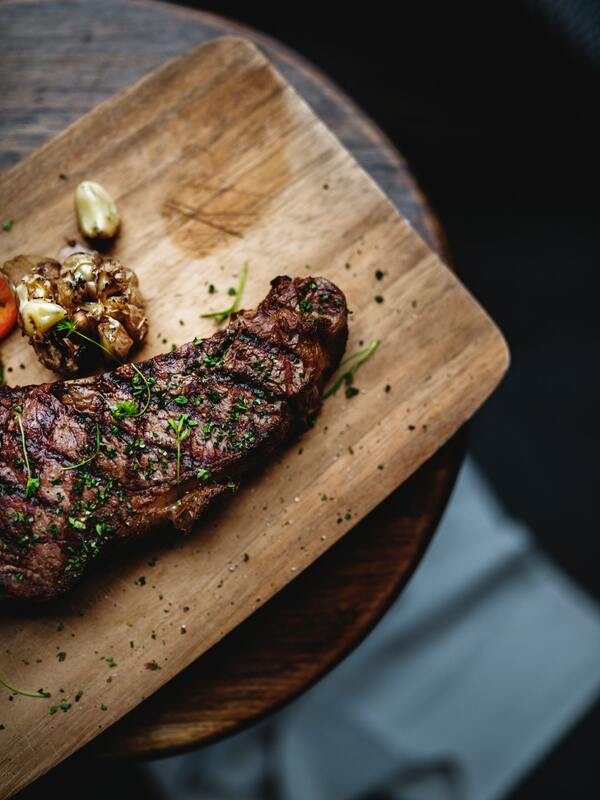 Here are 10 reasons you'll be asking "medium or rare?" tonight. Not all beef is created equally. Learn how to choose the best cuts of beef and the proper way to cook them so you'll have a delicious meal every time. Do your steaks always turn out dry? 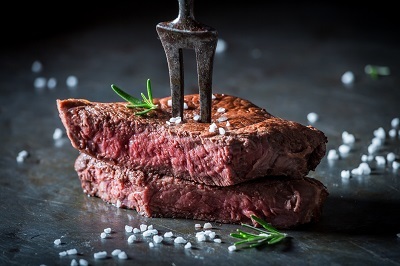 You need to tenderize steaks with kosher sea salt. 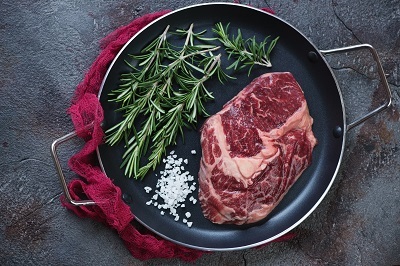 Here's your salting steak guide, why and how to use sea salt. Grass-fed beef is absolutely delicious, but there is an art to cooking it right. 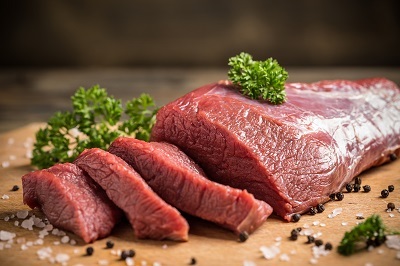 Read on to learn the top tips for cooking grass fed beef. When you spend the money on good grass-fed beef, you want to cook it in the best steak marinade. These are the internet's favorite versions. 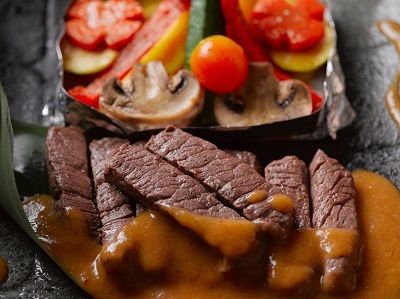 Are you looking to grill the perfect steak? 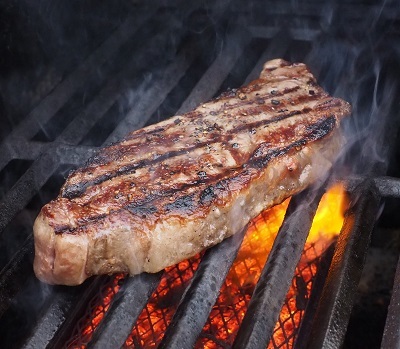 If so, read this guide to learn the top seven tips for grilling the perfect steak. There's no denying that grass fed beef tastes completely different than grain fed beef. But there's more to it than taste. Learn about the difference here. 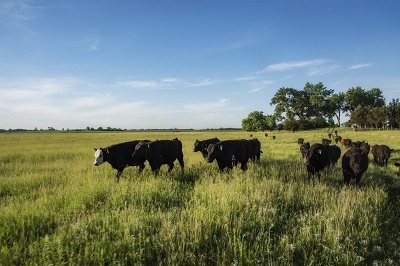 If you love as good grass-fed steak as much as we do, then read on. We take a look at 10 of the very best side dishes for steak.